I was so excited when Aéré (a Perth based confectionary company) got in touch with me to collaborate. As soon as I clicked on their website I fell in love with the beautiful pastel hues. 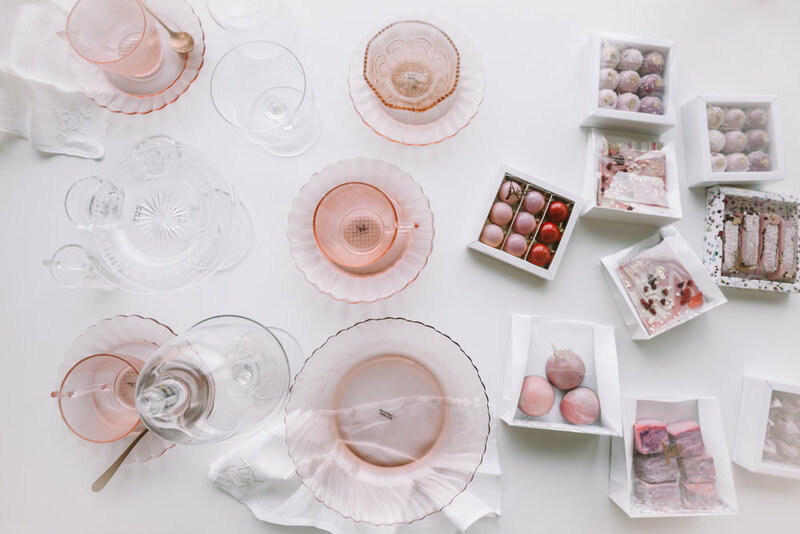 Aéré is taken from the French word for airy; haute confections are delicate, soft and sophisticated whist remaining playful and fun. I had so much fun styling this beautiful setup and had equally as much fun eating these naughty treats! To check out more from Aéré Confections click here.